Why am I having intermittent calling issues when connected using a VPN? In our experience, some VPN products (not all) do not permit sufficient network flows to allow voice-over-IP (VOIP) calling to work correctly in all cases. 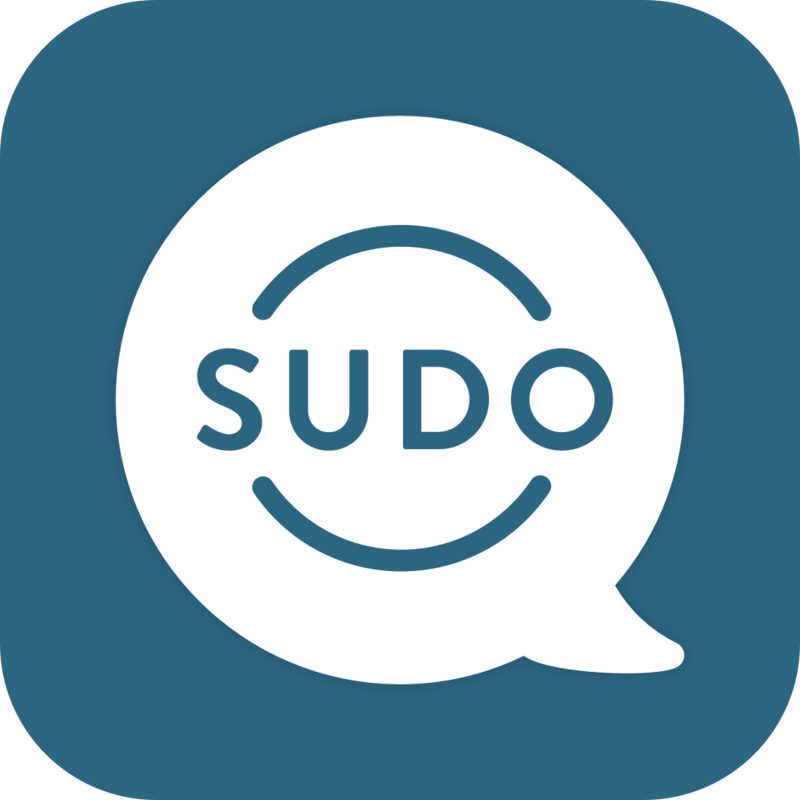 When connected over a VPN with this issue, MySudo calls will fail to connect and time out after approximately 20-30 seconds, while MySudo messaging and email will continue to function correctly. We have found with some popular VPNs, you can workaround this issue by going into the VPNs Settings and change the default protocol they are using (ie. use IPSec instead of OpenVPN). Alternatively you may be able to work around this issue by connecting to a different VPN Server or end point. You may also want to contact your VPN product’s support team for specific information about your choice of VPN. as we have found some VPNs work better then others. How much data is used by a voice call and will this consume some of my cell data plan? Which countries are supported for Sudo phone numbers?